The Climate Service Center Germany (GERICS), together with the international publisher Springer, recently published a new scientific assessment comprising the first ever collection and synthesis of all existing information about climate change in Germany. Thus the 5th IPCC Assessment Report is broken down to the national scale, enriched by additional information from “grey” literature, case studies and the authors’ own scientific findings. 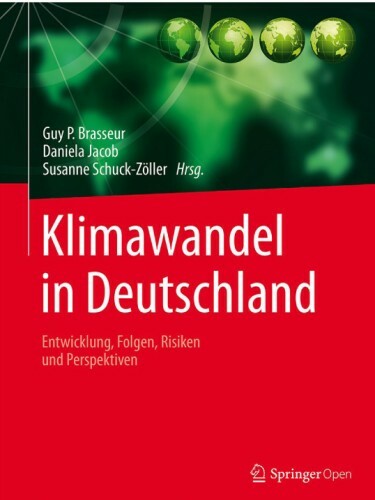 The German language book “Klimawandel in Deutschland”, edited by Guy Brasseur, Daniela Jacob and Susanne Schuck-Zöller is meant to present state-of-the-art scientific knowledge in terms of the expressions of climate change, its impacts, deriving risks and adaptation options. The main chapter is dedicated to impacts in different natural spaces and single economic sectors. 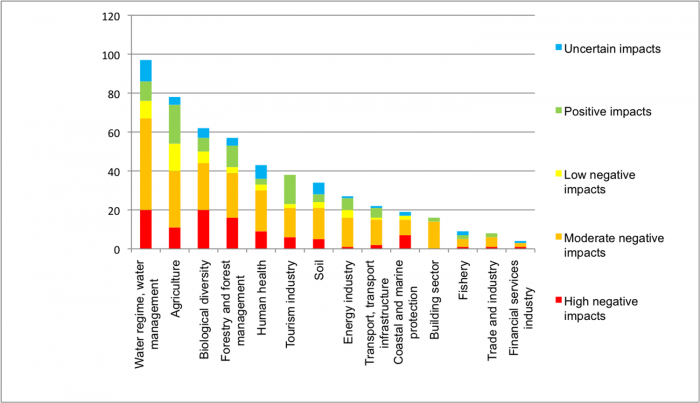 One of the main findings is: Even a global warming of up to 2°Celsius will affect all natural spaces, all geographic regions and all economic sectors in Germany. This means that all areas of life will feel the impacts and everybody in society will experience some kind of related consequences, and so must be prepared. The target audience of the assessment are decision makers from politics, economy, business and administration. It delivers all basic information in a compact, readable form and thus helps with decision making across all levels of society. The editors found 11 renowned scientists from important climate change research institutions in Germany to join the Editorial Board. The diversity of views is assured by a broad range of 126 authors from all over the country that represent a great variety of disciplines and methodologies.